You should call about one week prior to set up the transfer of the utilities. Provided below are the separate name and contact lists for Hernando County and Pasco County. 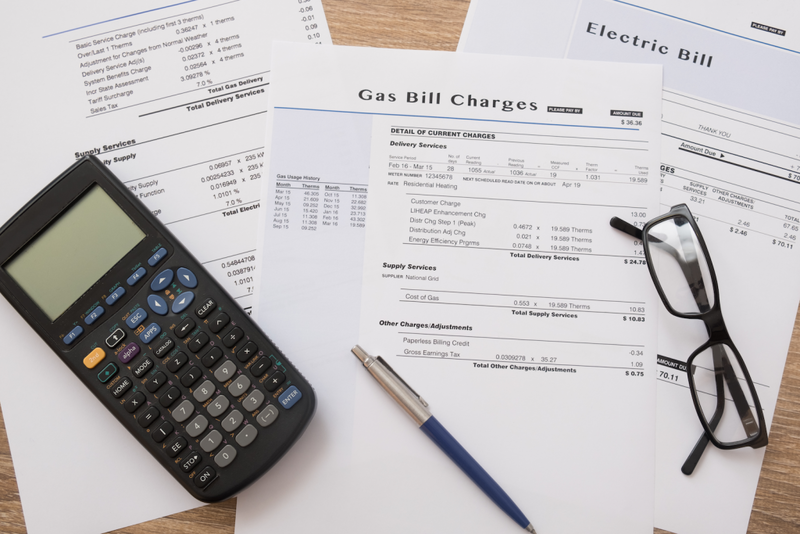 The utility company may require a deposit or a credit check for new service. The water department normally requires proof of ownership which can be provided through the closing agent (title company or attorney’s office) at closing. If you are closing your account, they will need your new address to send the final bill. It is a courtesy and less of an expense to make sure that there is a transfer of ownership instead of a shut-off and shut-on.